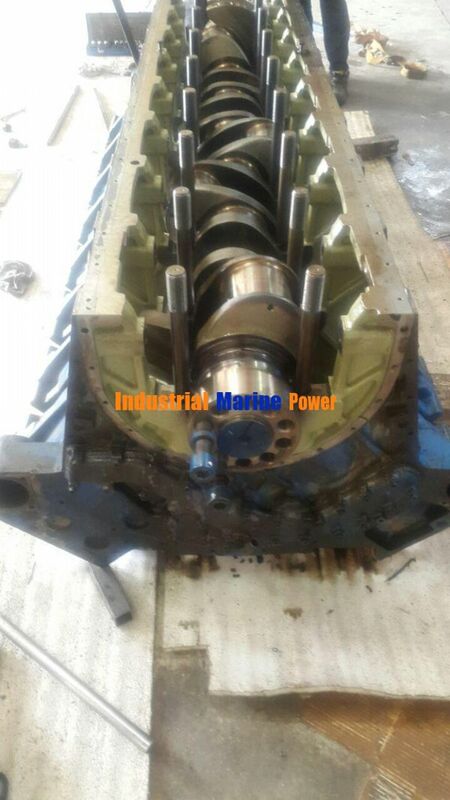 We need 1 crankshaft for MWM-DEUTZ TBG 620 V16K engine. I'd like you to contact us to meet our demand. We do not need a motor, but please send details and price of the crankshaft by e-mail.